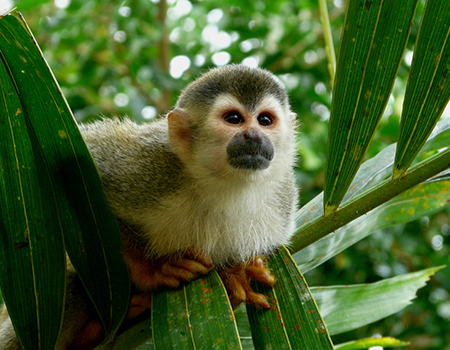 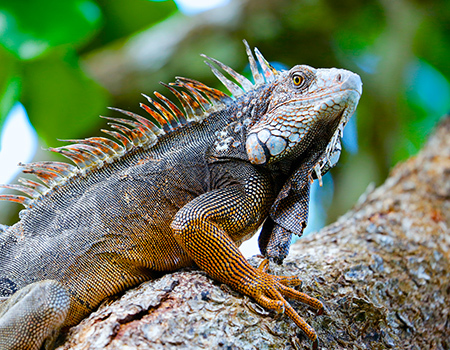 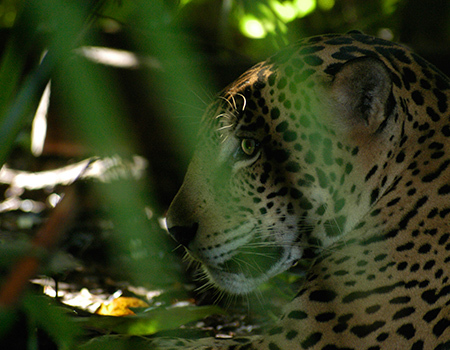 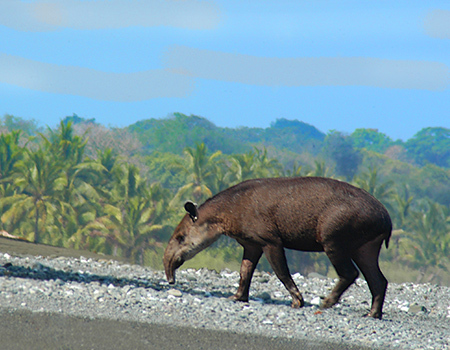 Experience the magic and beauty of untouched nature on Costa Rica’s Osa Peninsula. 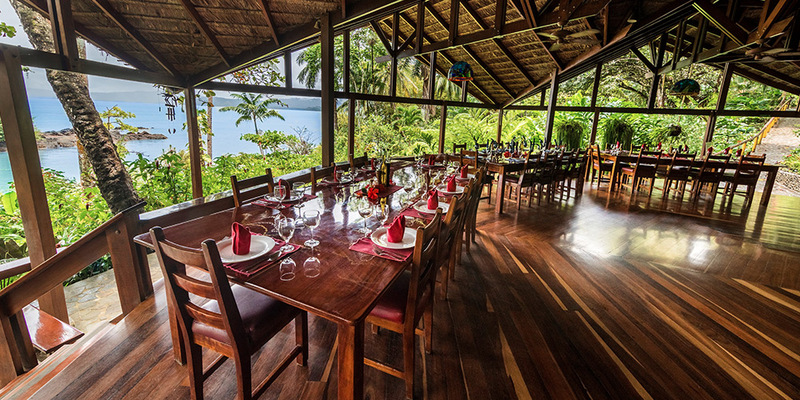 A true rainforest and marine adventure lodge, Aguila de Osa overlooks a panorama of Drake Bay from the mouth of the Agujitas River and is only a short distance from two of Costa Rica’s most precious natural gems, Corcovado National Park and Caño Island biological Marine Reserve. 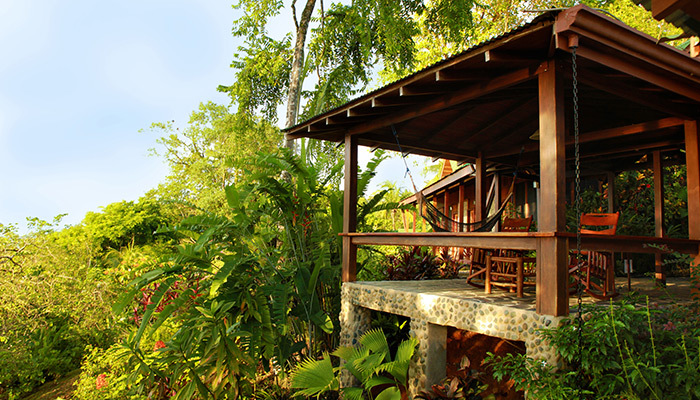 Surrounded by vibrant jungle, our hotel provides guests with the ultimate ecotourism experience: peaceful luxury and limitless adventure amongst a magnificent natural backdrop. 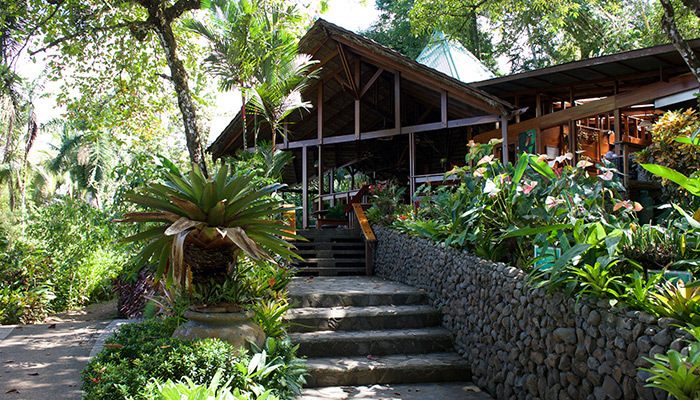 Aguila de Osa offers its visitors accommodations with exquisitely handcrafted details, gourmet tropical dining in the hotel’s open-air Great Room, gracious hospitality, and the opportunity for even the most intrepid traveler to experience Costa Rica’s finest natural gifts, all while we strive to meet the highest standards of sustainable tourism. 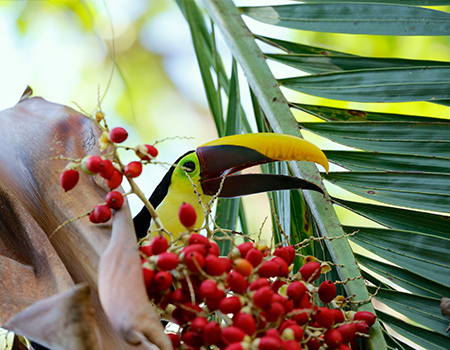 On our variety of tours and excursions, the abundant treasure of tropical plants, mammals, insects, and over 350 species of birds in the region will continually reveal themselves to you, unfolding a new spectacle with every step you take. 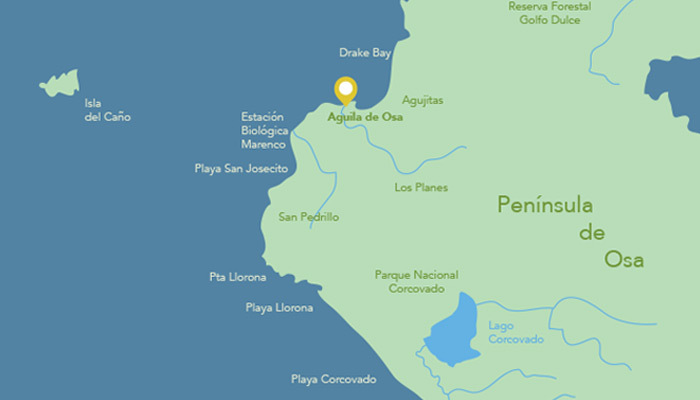 We aim for a standard of excellence in personalized customer service here at Aguila de Osa, and look forward to delivering you all the delights of your most unforgettable vacation adventure.